JOIN OUR VOLUNTEER AND TRAINEE PROGRAMME! 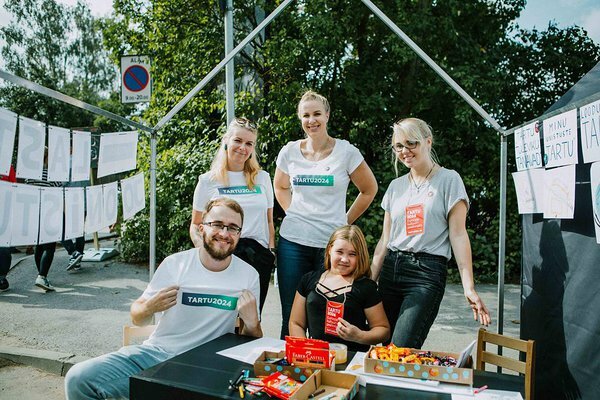 Our team is looking for volunteers and trainees for different periods to support Tartu 2024 team in carrying out different marketing and communication initiatives! After that we can meet at any time convenient for you in our office to tell you more about our volunteer or trainee programme options!